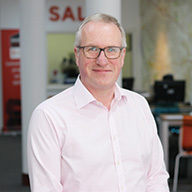 A Director of the company, in charge of Sales, James has been working in the local property market for nearly 30 years. Starting at Spencers, he then moved onto senior roles at Halifax Estate Agents and Your Move. 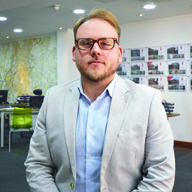 He started Peter James Estates with Peter Woodthorpe in 2000 and they soon proved to be one of the City’s most innovative Agents. PJE merged with Readings Hope and Mann in January 2011. 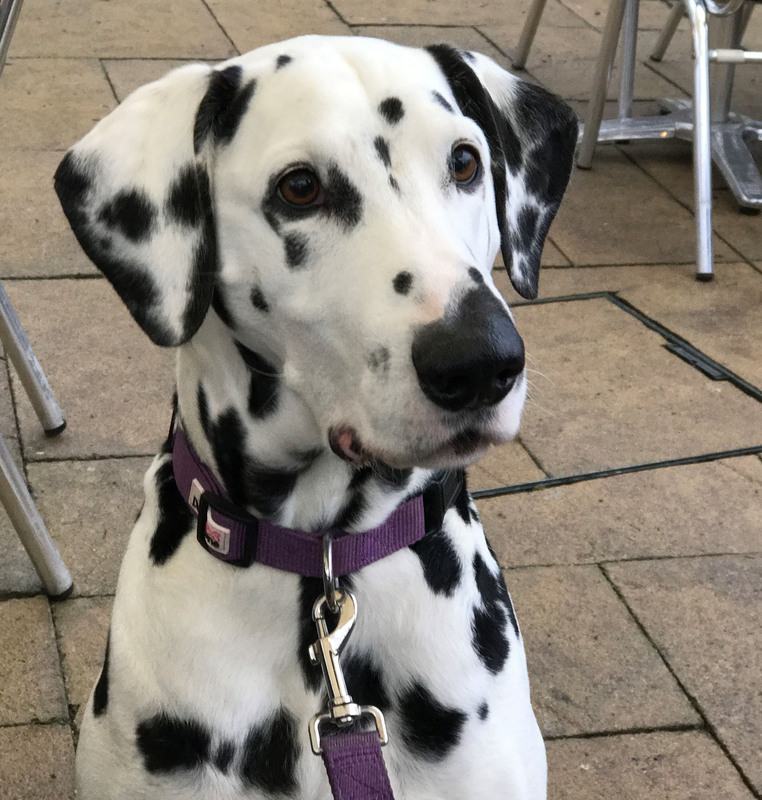 When he’s not in the city, he’s actually a bit of a country bumpkin, enjoying donning his wellies and yomping across the fields of South Leicestershire with his wife, Jane and their Dalmatian, Oscar. 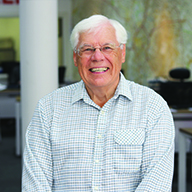 Despite 30 years of selling, valuing and surveying property in Leicestershire, Peter says he is still learning. He started his career with Beardsley Theobolds, before joining Halifax Property Services, where he became Area Manager. He set up Peter James Estates with James Court, which merged with Readings Hope and Mann in 2011. When not at work, Peter enjoys cricket, walking, sailing and fishing. Indeed, if he were a “Grand Tour” presenter, we think he’d be James May! 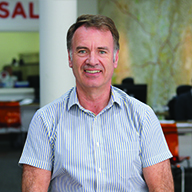 Will is one of the firm’s Directors and started his career in Agency Sales with Spencers in 1987. 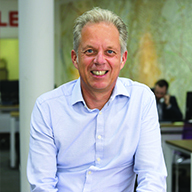 He left to set up the Sales department at, what was then PG Reading, in 1997 and has been with the company ever since, helping it grow to its present size. Since his father, John’s retirement, Will has been responsible for looking after our busy Lettings Department. 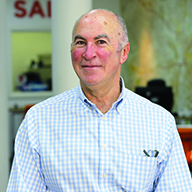 He attributes the growth of the business with his ever spreading grey hair and outside work loves running, cricket, rugby and spending time with his wife and 2 sons. Nigel is one of the Directors of Readings having previously been a Partner at Norman Hope and Mann and latterly Readings Hope and Mann. 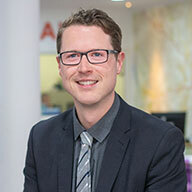 He heads up our Commercial and Professional Departments and has a technical knowledge of all things property related which is second to none. A daring and sporty individual, Nigel has travelled to all 4 corners of the globe. He’s been working here for so long though, that no matter how beautiful the vista that he has woken up to on his travels, he wants his ashes scattered on Granby Street when the time comes! 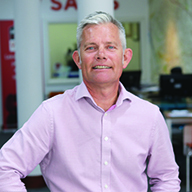 “I’ve been valuing properties in Leicestershire for 10 years now and I still get the same excited feeling putting a property on to the market, as I did with my very first one!” says Sean. He is undoubtedly one of the City’s most experienced property valuers and is a great hit with both private and professional clients. When he’s not at work, he loves travelling, so that he can find people all over the world and tell them how great he is at his job! 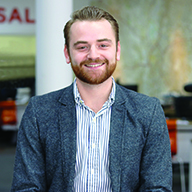 Joe started with us in the Sales Department in 2012, as a trainee. He quickly proved himself to be up to the job and his pleasant, personable nature has won him many fans with clients and colleagues alike. He’s also excellent at getting vendors’ properties sold, in a calm, efficient manner. James employed Joe on the basis that he saw “similarities to me when I was that age.” Not only is James’ intuition so good, so is his memory! Outside work Joe loves music, choosing to listen to it via those infeasibly large headphones that are so popular with young people today. 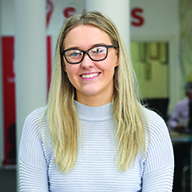 Abby recently joined the team at Readings having previously had a career in hospitality, where she learned her keen sense of excellent customer service. She has slotted into the team with ease and quickly builds rapport with clients. When not at work Abby spends her time wining and dining with her other half. Why do so many landlords and tenants love dealing with Trina? Because she gets the job done! 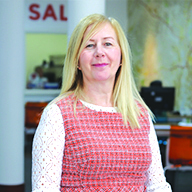 After a career in Property Sales at Spencers Countrywide and Peter James Estates, Trina moved from our Sales department here at RPG to our Lettings Department and has been a great success. Trina manages to wind down from her high-pressure role at Readings by socialising, running, camping and attending the occasional Spa weekend! 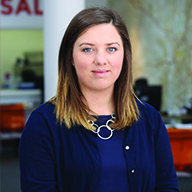 Amy is the newest member of our busy Lettings Department and is already a much-respected member of the team. 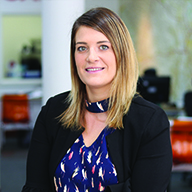 With a degree in Planning and Development, she has worked on the Commercial side of the business for Mather Jamie in Loughborough and for ASRA Housing Association here in the city. She is proving to be a massive hit with Landlords and Tenants alike and has moved our Social Media department onto another level! 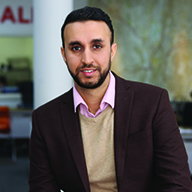 Hassan Gaffar is definitely the “Gaffer” when it comes to his knowledge of the Leicester commercial property market! Having looked after Leicester City Council’s commercial property portfolio for a number of years, he decided to take the plunge and join us to help grow our established (but relatively small) commercial department. We’re fast developing into a bigger player in the commercial property sector, thanks to Hassan and our busy marketing department, headed by Tiffany. Outside work Hassan likes watching his beloved Leicester City Football Club (Premier League Champions 2016, you know!) and spending time with his young family. We were really happy to welcome Sean to the Readings team in January 2016. 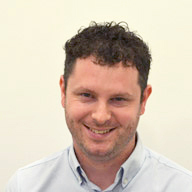 He’s joined our increasingly busy professional department as a Surveyor and has a great set of skills which are really going to enhance the range of services we can offer. He’s got bags of experience valuing all sorts of residential property! Outside work he lives in Whetstone and is kept busy by his 6-month-old son and 2 dogs. He supports Liverpool FC and yearns to be “The Boss.” Not the boss of Readings, but ageing rocker Bruce Springsteen! 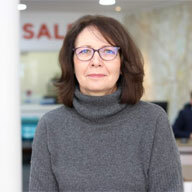 Sue is employed by Readings as Lettings Account Manager and looks after some of the most established and highly respected landlords in Leicester. Her cool, calm and friendly demeanour is always appreciated both by her clients and fellow staff members! Out of work Sue enjoys living near the beautiful Charnwood countryside and bakes a fabulous array of cakes that would give Mary Berry a run for her money! Talking of money, Sue’s always happy to receive e-mail orders for her cakes, if you’re looking for something indulgent for a special occasion! Like a breath of fresh air, Sarah (BA HONS-she’s got the student debt to prove it!) 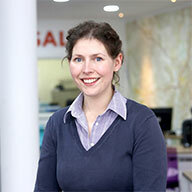 has joined our Lettings team and made an immediate positive impact. Landlords and tenants love her because she’s friendly and knowledgeable, but also SERIOUSLY organised (you have to be in Lettings!) Since joining us she’s moved dozens of happy tenants into properties, which therefore means we have happy landlords! Outside work, Sarah loves to travel. She’s been to the top of the CN Tower in Toronto, AND walked around the outside of it! It’s 553m tall you know! 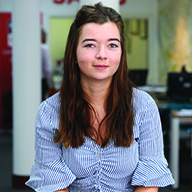 Louise heads up our busy Administration department, and during her time here has created a strong rapport with our Professional Clients. She’s been with us for nearly 10 years and was with Spencers Estate Agents prior to that. Louise was PA to David Johnson, before his retirement from Readings in December 2013. Working closely with David she has built up a great understanding of various Commercial and Professional Services processes. One of the nicest, able and hard working people you could hope to find. Outside work she adores spending time with her family, who all live locally. Lizzie joined our ever growing team of Chartered Surveyors from Mather Jamie in Loughborough, where she undertook rural property management, traditional estate management, valuation and planning and development work. She specialises in historic property management, maintenance/restoration and planning. She’s super qualified and super bubbly-definitely a “glass half full” type of person! Lizzie moved to Readings as she’s keen to broaden her professional scope and felt that the enormous depth of professional services that we offer will help her do this. She also wanted to work here in the city centre. Which should also help with her secret passion for looking for bargains in charity shops! Away from work, Lizzie has a busy young family, which takes up a lot of her free time. She loves to go riding, when she can find time in her busy schedule! Formerly Company Secretary at British Shoe, Steve has been with the company for 12 years and heads our Finance Department. Be nice to him if you meet him, as he pays the bills! Outside work Steve’s passions are golf and rugby and, it seems continually, repairing his computer. He enjoys the first two more than the third. Julie is a highly respected local accountant, who, as well as working freelance for RPG, has a number of private clients. 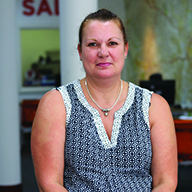 She works with Steve Mounfield in our busy Finance Department and helps ensure that all our bank accounts reconcile to the satisfaction of the RICS. Not a job for the faint-hearted! Helena is part of the glue that holds our busy departments together. The “glue” we refer to is our excellent secretarial and admin department. 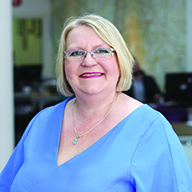 Having worked for Salusbury Harding and Barlow solicitors’ here in the city centre, she’s got a great knowledge of how a busy practice works. Her contribution to making sure clients get their paperwork on time is immense-multi tasking a particular skill! Outside work Helena loves travelling (sunny climes a favourite) and spending time with her family. John (or “JC” as he’s affectionately known! 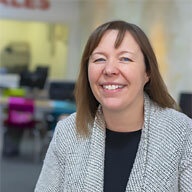 ), has worked in Agency in Leicester for many years. He was a driving force behind Gregory Residential in the 1990’s, before joining Harrison Murray. He joined Readings Hope and Mann as Lettings Manager in 2006 until semi-retirement beckoned in 2010. He missed the property market so much that he came back to work for us as our Accompanied Viewer in 2011. He has a thorough knowledge of the property market and is a valuable member of the team. “Oscar’s Blog” has become a well-read (and pretty well respected) update on the day to day life at Readings and the wider property market in general. Just follow the links on our website and Twitter and Facebook pages to receive your copy! When not blogging, Oscar enjoys taking James for a walk in the beautiful South Leicestershire countryside.